Rick Jardiolin and his sister, Cookie Jo, both have an entrepreneurial spirit and a passion for fashion. Rick has a background in retail that spans more than 20 years while Cookie Jo’s background is focused on art and design. When they were younger, the two would travel to the Philippines for summer vacation, and while they were there, would see their mother carrying a native straw bag along to the beach. “Our mom had a very classic style and would take her straw bag everywhere, to the beaches, the markets, and to parties,” says Rick. To honor their mother, the duo wanted to create a lifestyle brand that was sustainably made yet aesthetically stylish for the woman who loves to travel to the islands or traverse through the city, inspiring them to launch Buri and Beach, based in Columbus Ohio. The Jardiolin siblings believe that everyone should spend more time playing, wandering, and living life to the fullest, and they aim to encourage that lifestyle through their products. Currently, you’ll find Buri and Beach carries 100 percent straw handbags that are made of wild seagrass, pandan, and buri (which means palm leaf). 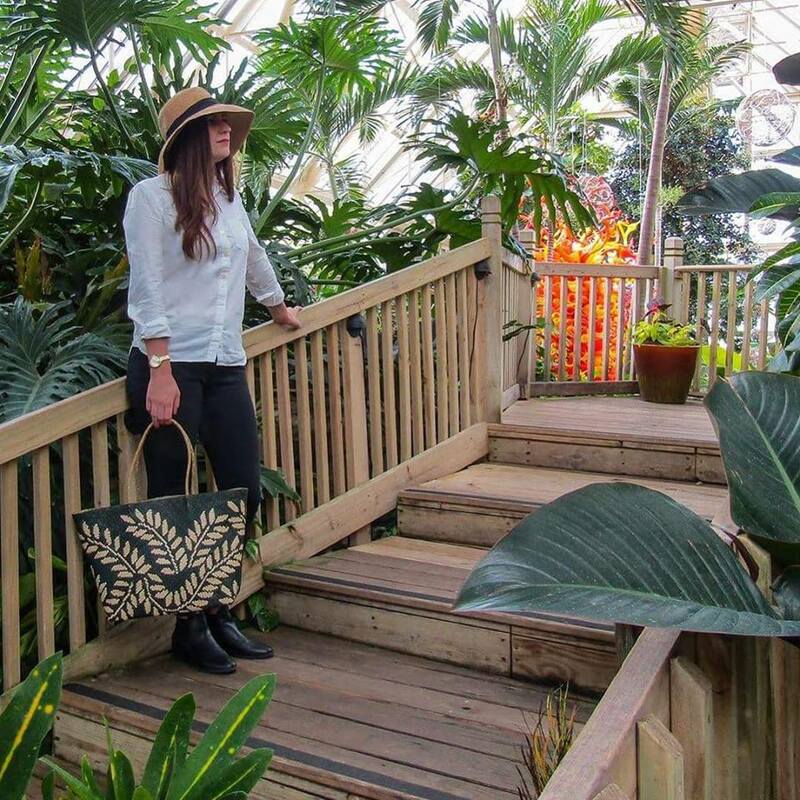 Rick says the straw tote is a timeless statement that is perfect for the warm seasons while also remaining practical, stylish, and versatile. At Buri and Beach, every step of the production process is done by hand, starting with the gathering of the raw materials to the weaving of the bag. 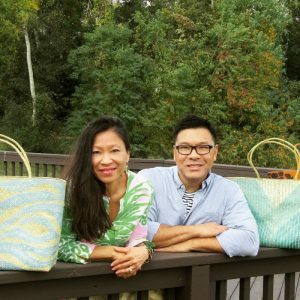 Price points for Buri and Beach bags range from $69 to $98, and the purchase of a bag directly supports the women weavers and their community who are still recovering from the 2013 typhoon that killed 6,300 people and caused $4.5 billion in damage. Cookie Jo says the Buri and Beach website launched in January, helping to expand the brand’s reach. She says that she and Rick will continue working with partners who share the same mission as Buri and Beach while expanding offerings in other categories and collaborating on unique items. 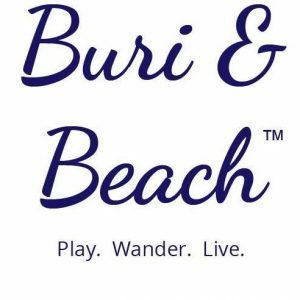 To learn more about Buri and Beach, visit www.buriandbeach.com. You can also follow along on Facebook, Instagram, and Twitter. To see the pieces yourself, check them out at Cbus Chic’s sister publication, Cincy Chic’s, Eco Chic Fashion Show on March 23 in Cincinnati. “We will be showing our newest collection on the runway,” adds Cookie Jo. To save 15 percent off your next purchase and receive free shipping, visit the Buri and Beach website.